Edge Hill University as in many ways put Ormskirk on the map and made it a more well-known and prosperous town! Many thousands of students come to study at Edge Hill every year and many also fall in love with Ormskirk and stay to make it their permanent home. Let’s take a look at how this wonderful educational establishment came to be shall we? Edge Hill was founded in 1885 and open on the 24th January that year, however, Ormskirk was not its first home! Edge Hill College (as it was known then) was actually in Liverpool and operated by a group of seven Liverpool based businessmen and philanthropists. Edge Hill was the first non-denominational teacher training establishment for women in the UK and was one of only two colleges to offer combined teacher training and degree level courses. Thanks to its popularity it soon became apparent a bigger site would be needed and the Lancashire Education Committee took over running it. Their first job was to find a bigger site and that was what would become the now famous Ormskirk campus. 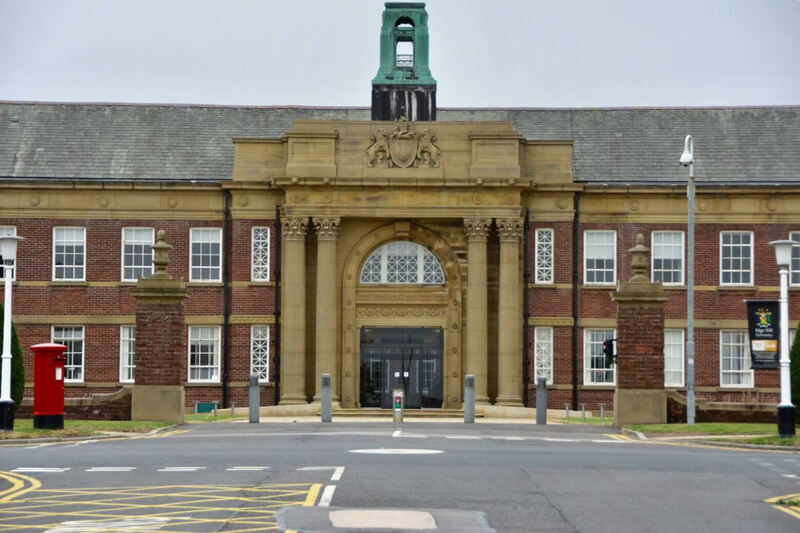 The Ormskirk campus was opened in October 1931 and while it was much originally a much smaller building the campus we know today bloomed from that one. The campus was certainly busy during the following few years as it was used by the military during the second world war. In October 1959 it was decided to make Edge hill a mixed college for both men and woman and it has boomed in popularity over the years. Edge Hill is a name you will usually see in the leading university rankings especially when it comes to student safety. In 2005 it was granted Taught Degree Awarding Powers and in 2008 it was granted the power to award research degrees. It wasn’t until 2006 that Edge Hill was officially named Edge Hill University although most locals and students simply call in by Edge Hill. So, if you’re thinking about studying at Edge Hill this year and need accommodation just give us a call we’ll be happy to help.